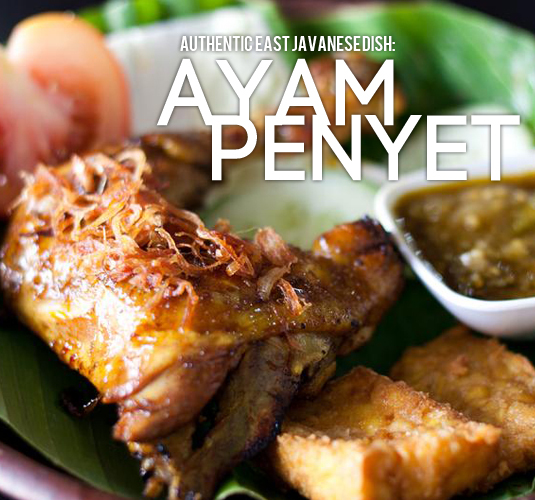 Over the past couple of years, it seems like Malaysia has been undergoing a Taiwanese craze. All of a sudden, you can find Taiwanese restaurants, desserts, products and goodies/junk food everywhere you look. Heading the craze is definitely (what else could it be?) Bubble Tea. 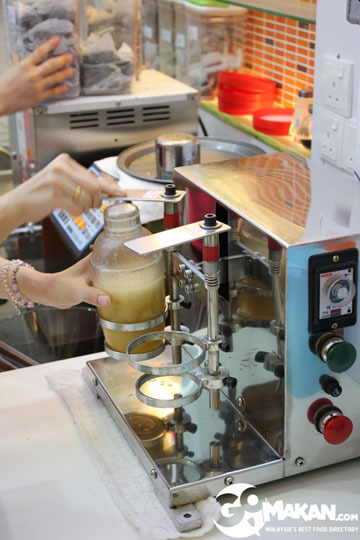 Bubble tea has always been around—I remember buying it from small stalls back when I was just a little kid in high school; but these days, it’s become a multi-million dollar industry that’s been churning out brands as valuable as Nike. 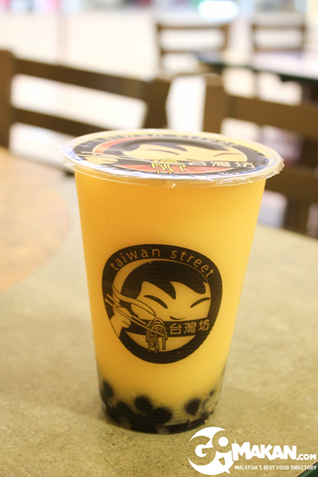 Bubble tea was first invented in Taichung, Taiwan in the 1980s where its popularity quickly skyrocketed. 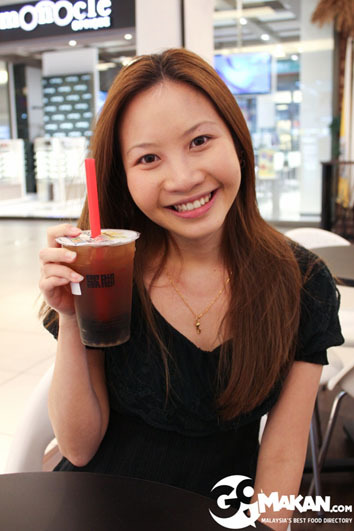 Today, there are bubble tea stores all around the world—from Malaysia to New York to London. In Germany and Austria, even some McDonald’s McCafe outlets have started selling it! How incredible is that? 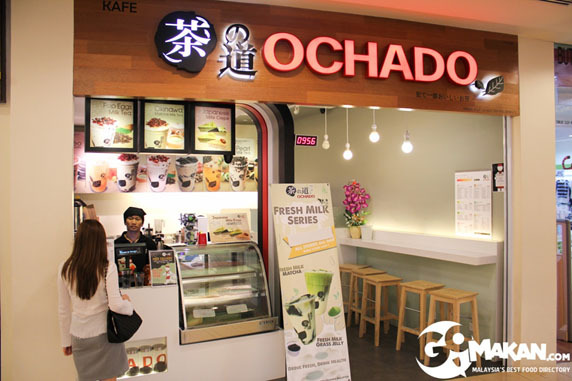 Since there are so many bubble tea stores mushrooming all around KL these days, we decided to go out and try out as many of them as we could find! 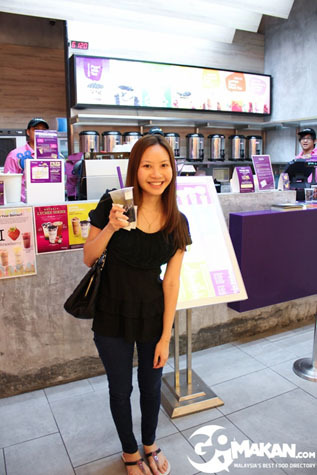 Our first stop was, where else but the ever popular Chatime (this one’s in Tropicana City Mall)? 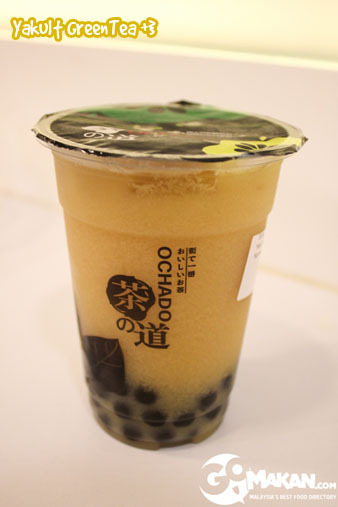 Here’s what I ordered: honey lemon aloe with pearls. I made it a point to order pearls at every single bubble tea store, because in my opinion, the quality of pearls are what makes or breaks a delicious bubble tea. If the pearls aren’t fresh, bouncy and chewy, then they’re bad (either been sitting too long, not been cooked properly, or not been cooled adequately). 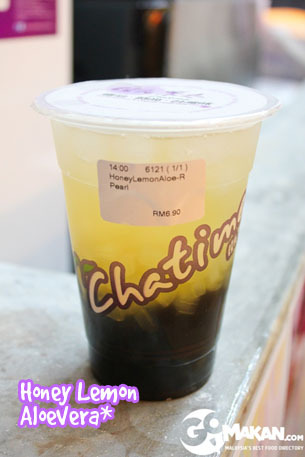 Chatime is, in my opinion still the best, even with so much competition cropping up. There’s a reason why it’s the most popular—they have great quality control. 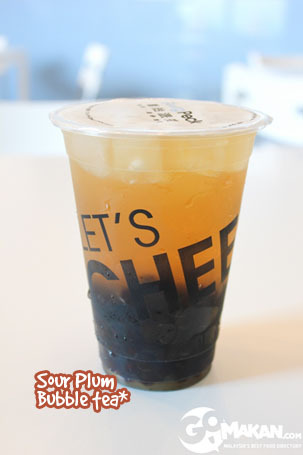 You can buy a cup of bubble tea from one Chatime outlet and be guaranteed a taste of tea that’s as great as the next store. Their pearls always taste the same (delicious); and that’s the most important part to me. 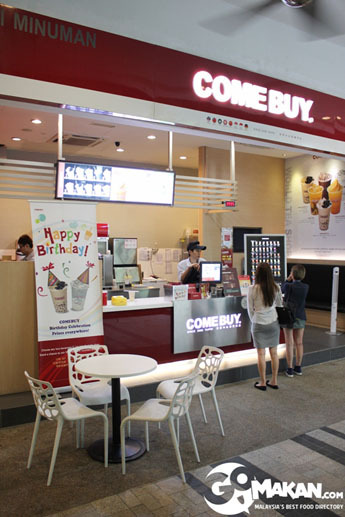 I don’t like having to tell people “only buy bubble tea from X store in 1 Utama” or something, because it’s such a hassle to have to remember which one’s the good one (and which ones to avoid), and difficult for people who aren’t familiar with a particular area. 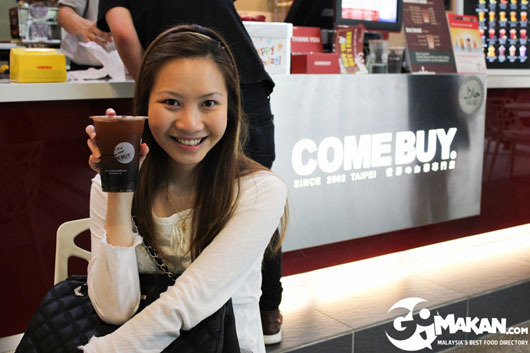 Isn’t it so much simpler to just say “try Chatime, it’s great!”? This is the shaker machine that they use to shake the tea before serving it. My take on Each A Cup? Horrid. I don’t know how to explain the taste of the pearls, except that it felt like they had a layer of fur on top. The pearls were definitely NOT fresh, had completely lost their chewiness, and were overall pretty hard to eat. Threw the cup out after having only drunk a quarter of it. 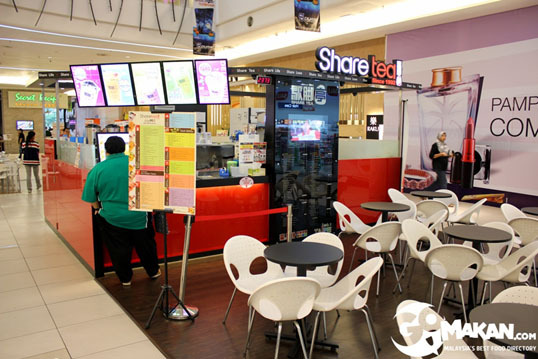 Share Tea was decent—no wows but no “ews” either. 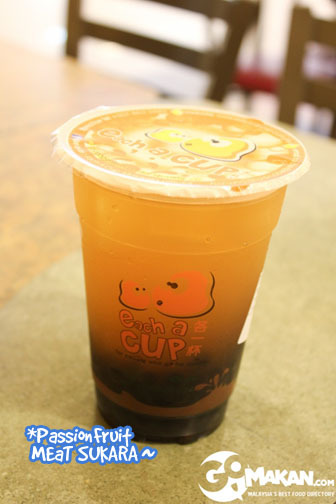 The pearls were pretty good—no complaints there, and the price is on par with all the other bubble tea places. Trying out my Plum Green Tea. The girl insisted that I reduced my sugar level order. 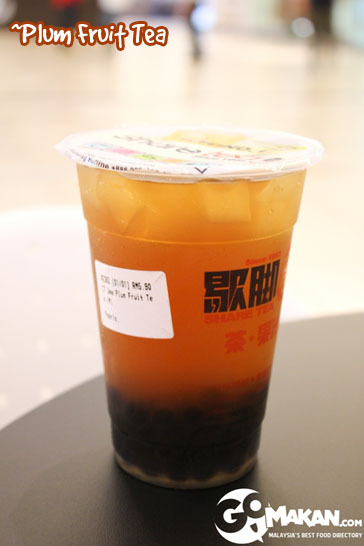 Usually, I get my bubble teas with “normal” sugar (that’s 100%), because I have a sweet tooth, and can’t stand any bitterness in my bubble teas. So, when the girl refused to let me have my bubble tea with 100% sugar, I scoffed and ordered 50% instead (she had recommended 30%). When I tried it though, the tea tasted way too strong for my liking. It was bitter, and left that funny aftertaste that tea leaves when it’s thick. Did not like it at all, so next time I’ll remember not to be blackmailed by their staff and just get my 100% sugar. Got a passion fruit black tea! Here’s what it looks like up close. Come Buy was okay—decent, but not particularly memorable either. Really nothing much worth noting! Got some Yakult Green Tea from there. It was kind of odd, because it tasted a little bit powdery. Not sure why. You can see the dots/grains in the picture above. Certainly didn’t taste as great as the usual Yakult flavours that I’ve tried from other stores. 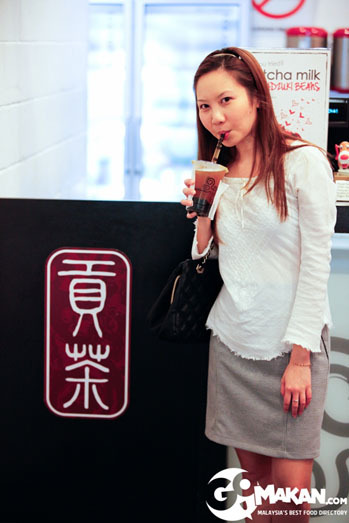 We also made a point to try out bubble tea from a Taiwanese restaurant (it’s not solely a bubble tea stall). 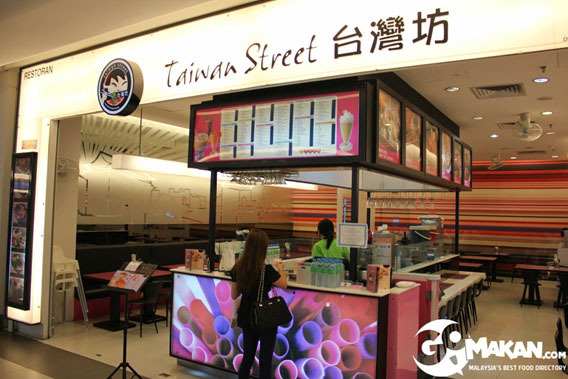 This one’s “Taiwan Street”, and is located in Tropicana City Mall. Taiwan Street is right outside GSC. As you can imagine, the bubble tea was no good. Since they don’t specialize in making bubble tea, their pearls were gross and tasted about a week old. So my advice is, don’t order bubble tea from restaurants! 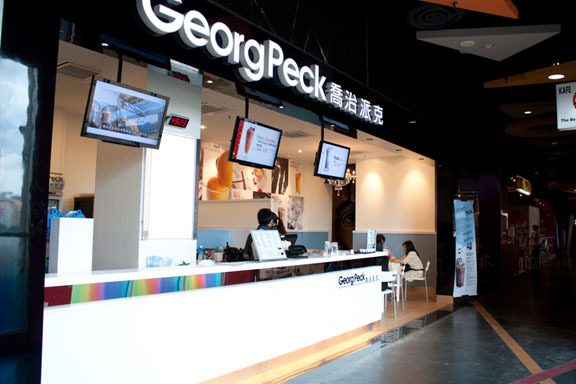 Last stop was Georg Peck, located in the Asian Avenue at Sunway Pyramid. 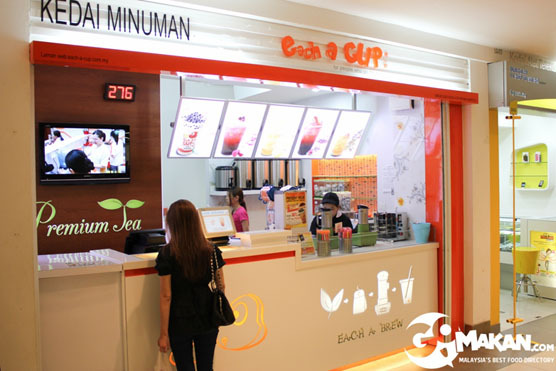 It’s got a slightly different concept from most of the other bubble tea places. They actually serve health drinks made from tomatoes and veggies, in addition to milk teas and stuff. 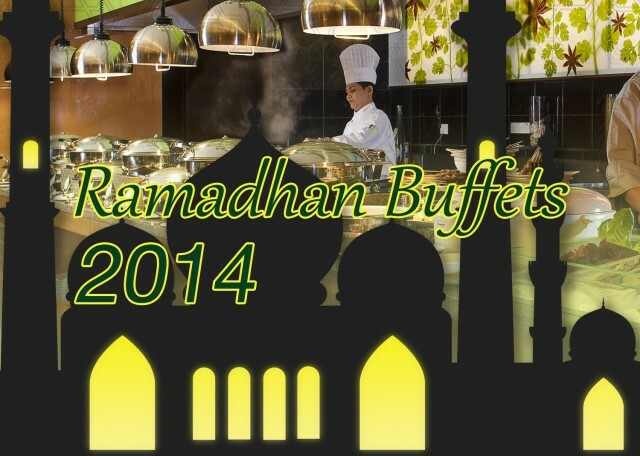 In addition, they also serve coffee (latte, cappuccino, vanilla and caramel), so a pretty interesting twist we have here. Got a sour plum bubble tea with pearls, and it tasted all right. Definitely “healthier”, as the taste was more bland than bubble teas from usual places. I still prefer their health fruit juices, though. 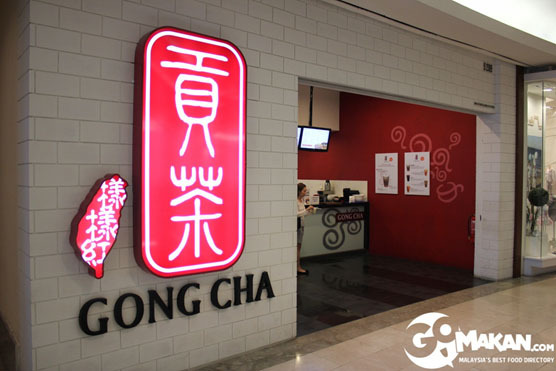 All in all, this was an interesting experience, and I have to conclude that at the bubble teas from most of these joints taste similar enough that most people wouldn’t be able to tell the difference. If you’re a bubble tea aficionado, though, you would probably have your own unique taste and would beg to differ on several of my opinions. To each his own, right? 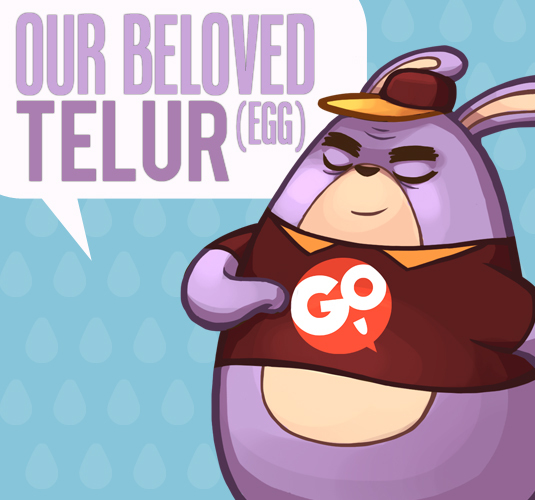 I’m going to stick to Chatime for now. Agree or disagree with this article? 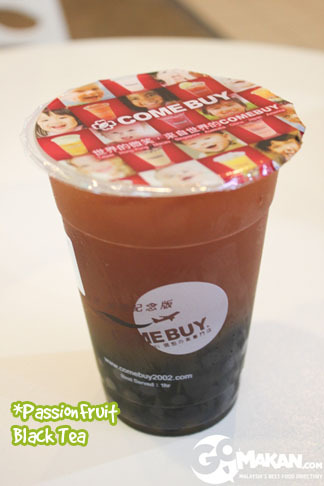 Love bubble tea? 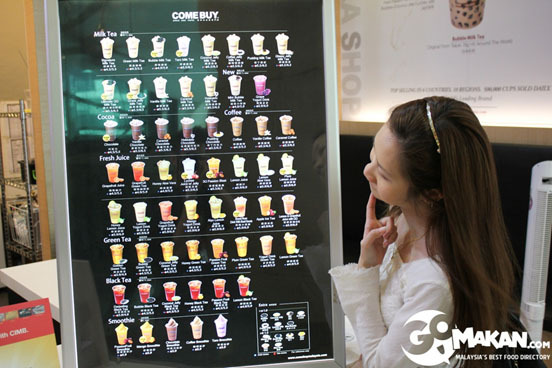 Let us know where your favourite bubble tea outlet is in the comments!